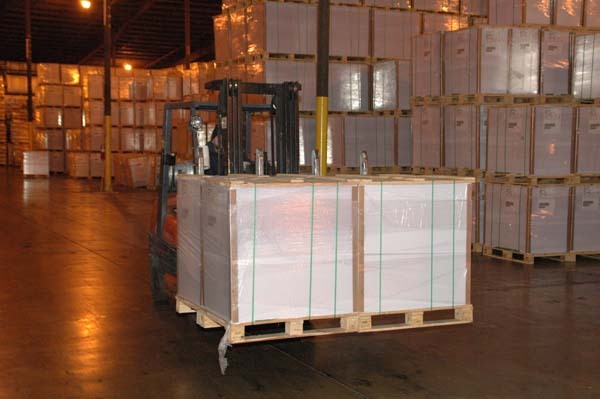 B&E warehouse operations include consistent on-time, damage-free product handling. Our warehouse staff and customer service team is trained, experienced, and driven by customer satisfaction. We know that you rely on us for the value-added service that our professional staff consistently provides for your company. We have project management methods that reduce risk, costs, and time. Our best in class management system and interface software drive productivity and enable faster and more client specific services. Our process improvement strategies, drive continuous improvement and adapt to your changing needs. 24/7 EDI communications and customer service.